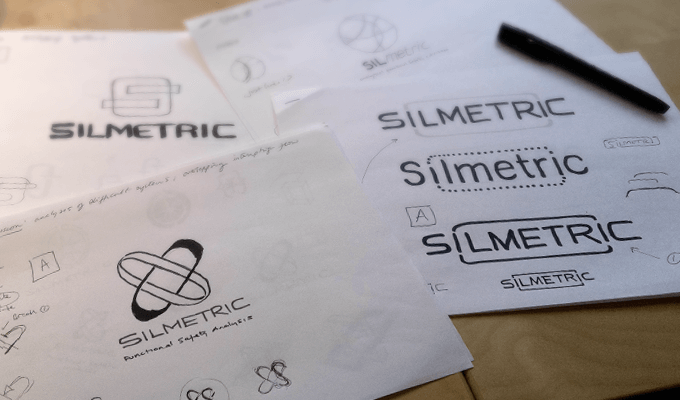 Silmetric. Creating a safer world. 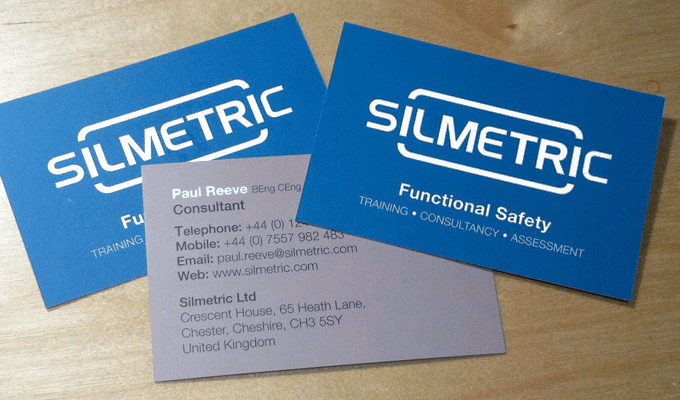 Silmetric are functional safety advisors. 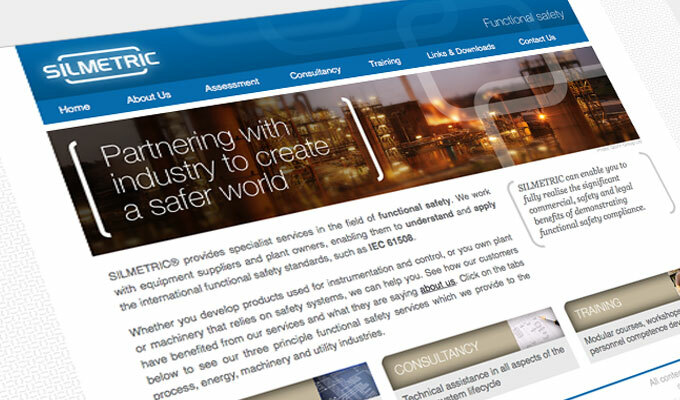 They work in industry, advising, consulting and training businesses about creating safe systems and environments. Phrases that came through our discussions were; identifying strategies, adding to or interrupting existing processes or procedures and bringing clarify and focus to the technical end of rugged industrial safety. 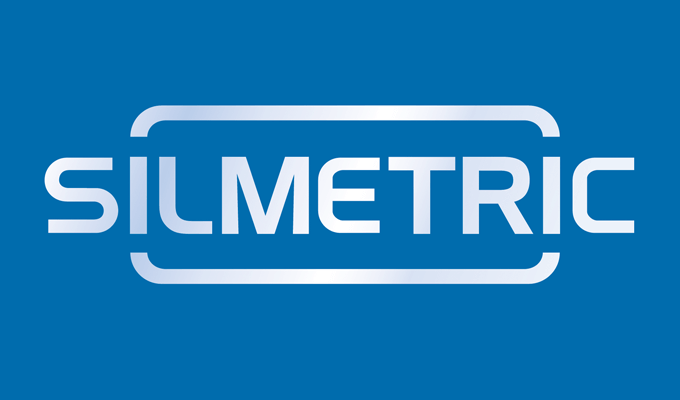 Therefore their logo looks to suggest the notions of linking in with an existing procedure (shape) and has been kept clean as its aimed at engineers and the technically minded. 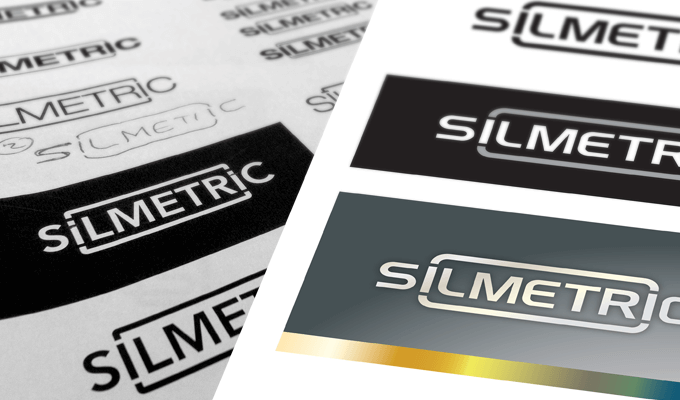 The notion of Focussing on a part of the bigger picture, was quite unique to them and is partly expressed through the use of short focal range photography, and potentially in the size the logo is used (perhaps slightly smaller than usual). 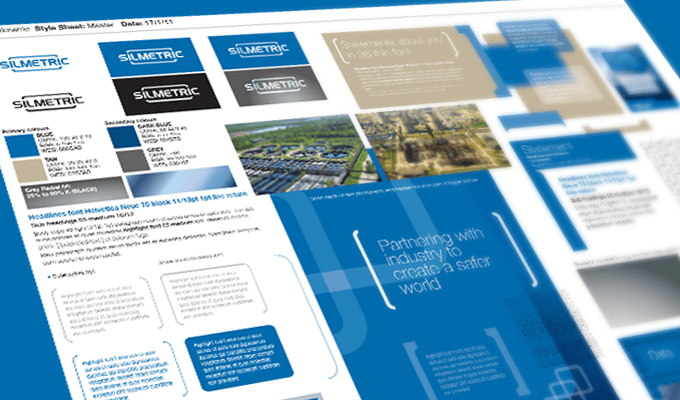 Indeed they are ‘Partnering with industry to create a safer world’. No arguments there then. Richard did a brilliant job in creating our company logo, identity and website graphics which lots of people in my industry comment on. 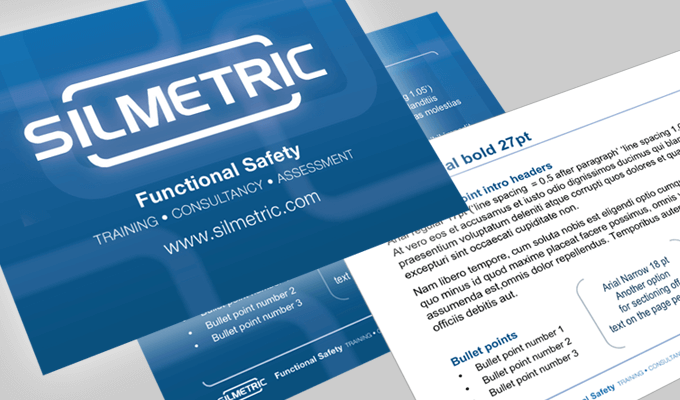 Since the company was launched, I have used Richard to create PR material, training and exhibition roller banners. His eye for detail and his professional results mean I would not go anywhere else.